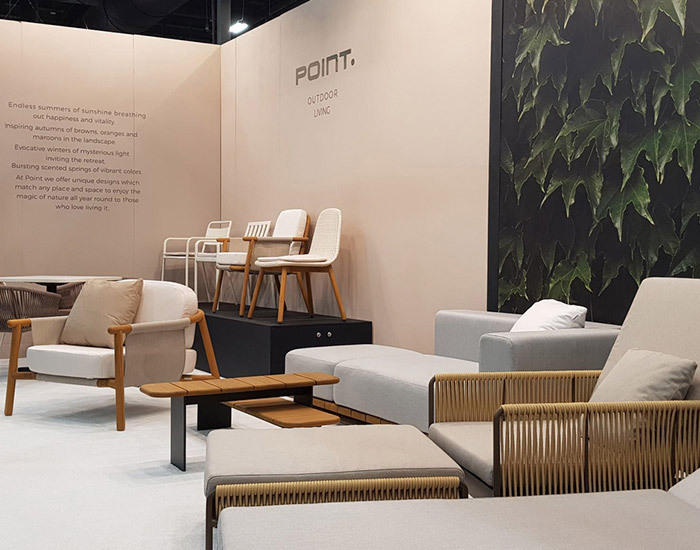 As every year, our new proposals for outdoor furniture were present in the last edition of Hospitality Design Exposition (HD Expo) held in Las Vegas. This fair dedicated to the Contract sector, gathers each May more than 10,000 people between specifiers and manufacturers. 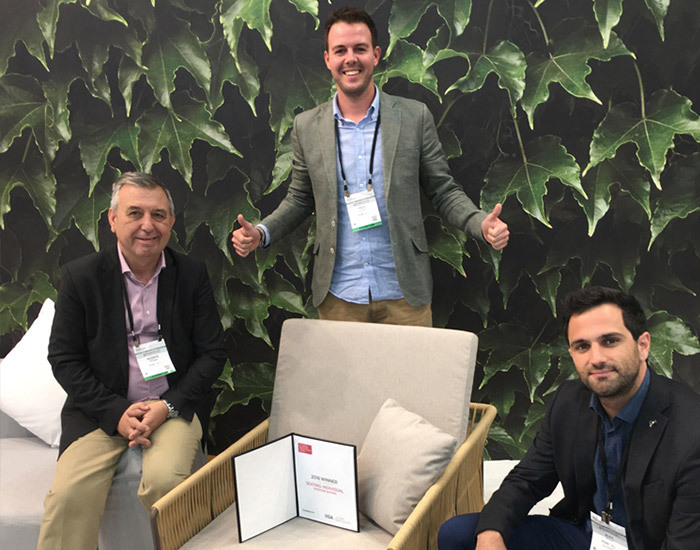 In this edition, our WEAVE reclining armchair designed by Vicent Martínez, has been awarded the IIDA Design Award in the “Seating: individual outdoor” category. 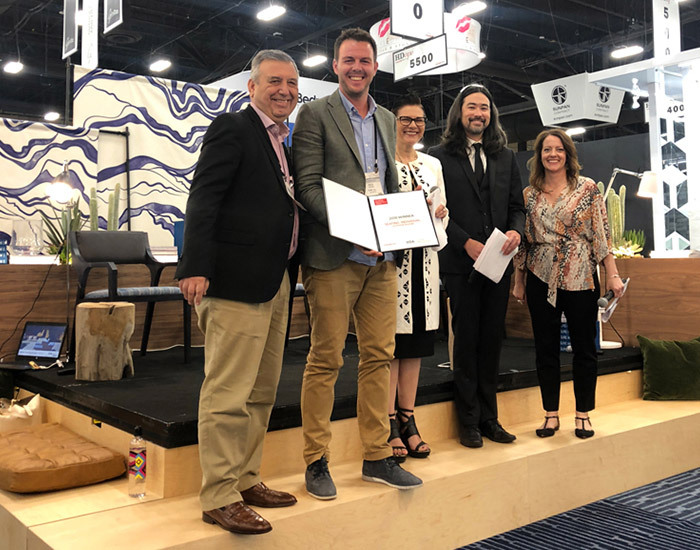 These awards are granted by the International Interior Design Association, in collaboration with the Interior Design magazine. 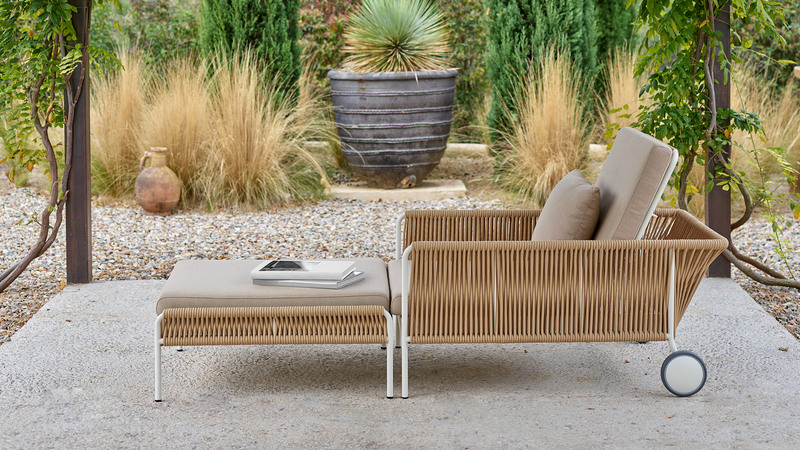 A recognition that supports the experience acquired over more than 100 years in the craftsmanship of outdoor furniture.